Nationwide restaurant chain P.F. Chang’s Chinese Bistro on Thursday confirmed news first reported on this blog: That customer credit and debit card data had been stolen in a cybercrime attack on its stores. The company had few additional details to share about the breach, other than to say that it would temporarily be switching to a manual credit card imprinting system for all P.F. 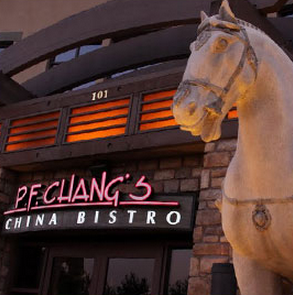 Chang’s restaurants in the United States.